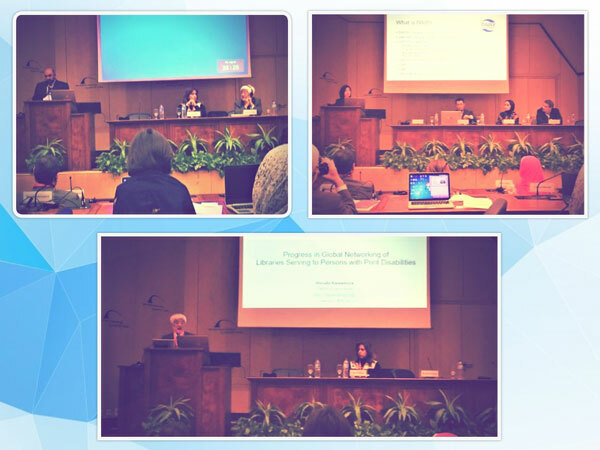 A delegation of teaching assistants from the faculty of Legal Studies and International Relations attended a seminar entitled “Access to Knowledge: A Future Vision” on Wednesday, 19 December 2018 at the Library of Alexandria. 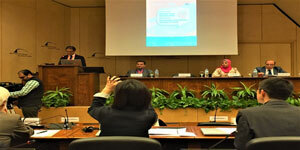 This was held in cooperation with the Japan International Cooperation Agency (JICA). The seminar discussed the innovative ways should be employed to assist people with disabilities on both the educational and psychological levels.